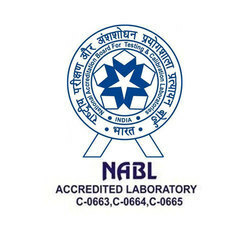 We are a leading Service Provider for Calibration of Various types of Parameters in all industries and Our LAB is accredited by (NABL)NATIONAL ACCREDITATION BOARD for TESTING and CALIBRATION LABORATORIES. Mechanical Lab solutions offered are made available by us for different testing situations. 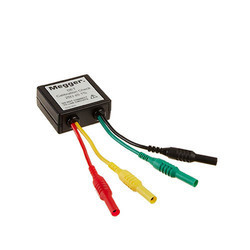 These include Very Low Pressure (of 0.2mbar to 10mbar & 10mbar to 160mbar), Absolute Pressure (of 0.03 Bar to 2bar), Vacuum (of 0.95 Bar to 0 Bar), Pressure (Hydraulic and Pneumatic (of 0.1bar to 1bar & a 0.1bar to 20bar & a 6bar to 700bar)), Mass / Weight (of 1mg to 50kg) and Volume (of 1µl to 5l). 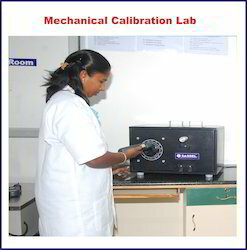 We are Leading Calibration service provider of Tachometer Calibration from Chennai, Tamil Nadu, India. 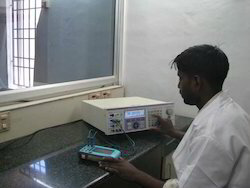 We are Leading Calibration service provider of OHMS Calibration from Chennai, Tamilnadu, India. 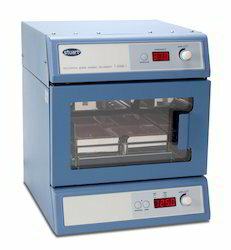 We are Leading Calibration service provider of Incubator Calibration from Chennai, Tamil Nadu, India. We are Leading calibration service provider of Thermometer Calibration from Chennai, Tamil Nadu, India. We are Leading Calibration service provider of Hygrometer Calibration from Chennai, Tamil Nadu, India. 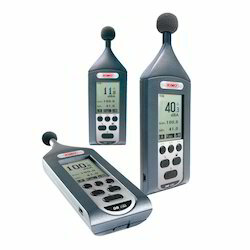 We are Leading Calibration service provider of Sound Level Meter Calibration from Chennai, Tamil Nadu, India. 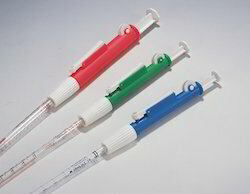 We are Leading Calibration service provider of Pipette Calibration from Chennai, Tamil Nadu, India. We are Leading Calibration service provider of BOD Incubator Calibration from Chennai, Tamil Nadu, India. 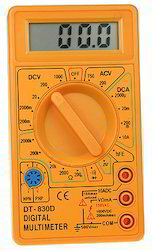 We are Leading Calibration service provider of Multimeter Calibration from Chennai, Tamil Nadu, India. We are Leading Calibration service provider of Oven Calibration from Chennai, Tamil Nadu, India. We are a leading Service Provider for Calibration of Various types of Parameters in all industries. 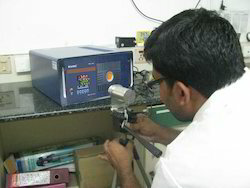 We are a leading service provider for calibration of various types of parameters in all industries and our lab is accredited by (NABL)national accreditation board for testing and calibration laboratories from Chennai, Tamil Nadu, India. 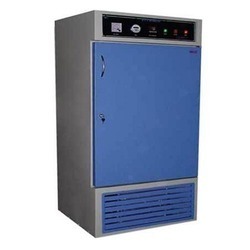 We are the Leading service provider for Thermal Lab in Chennai.